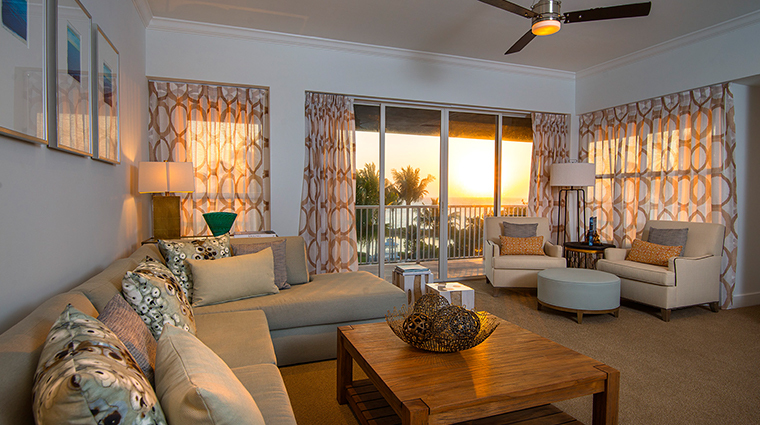 A visit to Hawks Cay Resort is like an escape from reality — the aqua blue waters of the Atlantic Ocean, the coastal-chic design of the beachfront property and the countless activities available attest to its ability to transport you to a better place. If you’re feeling adventurous, charter a fishing boat or go scuba diving or snorkeling. You can even get up close and personal with the four resident dolphins. 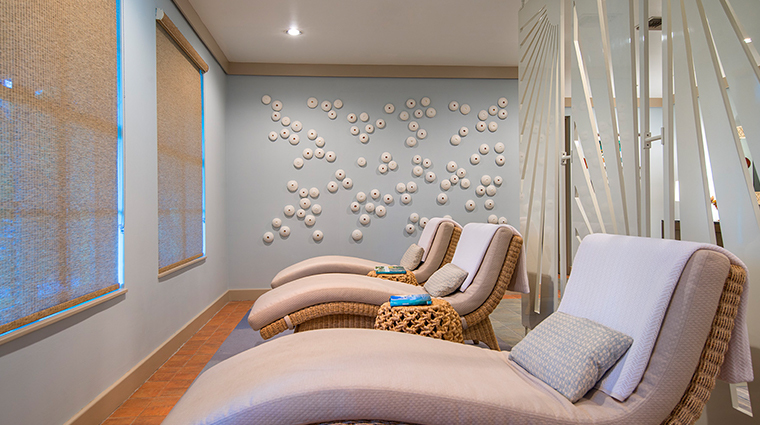 Try a morning yoga class for a more relaxed speed, or an invigorating pineapple sugar scrub inside the spa. 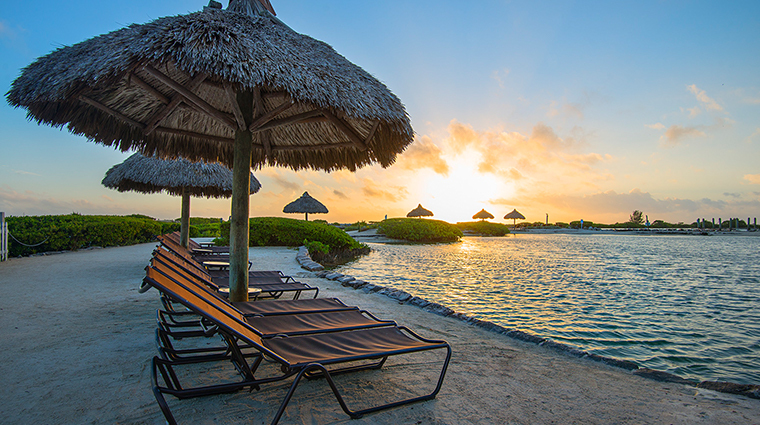 After working up an appetite, Hawks Cay comes fully prepared with several restaurants at the ready. 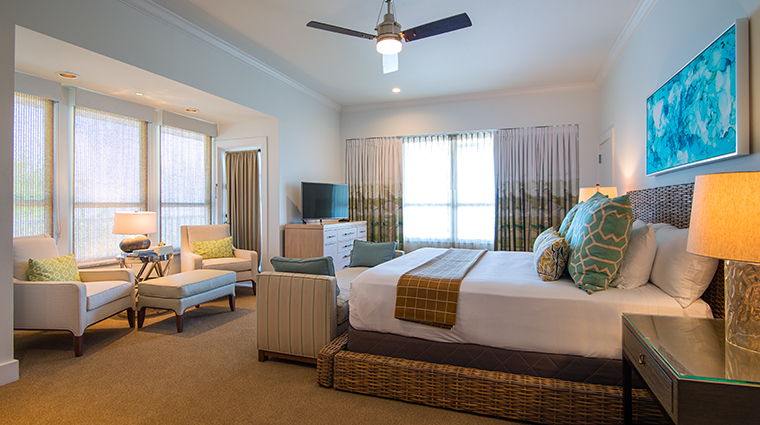 Families will find an oasis in one of the onsite villas, some even with their own splash pool. But don’t think the laundry list of activities and options will cause any stress — the point here is to relax, and that’s an easy goal to accomplish. Hawks Cay is uniquely positioned in the middle of the Florida Keys island chain, on a small isle called Duck Key. It’s a two- to two-and-a-half-hour drive from Miami or, if you prefer, you can fly your private plane right to the Florida Keys Marathon Airport, just under 20 minutes away from the resort. Better yet, you can arrive via boat into Hawks Cay’s full-service marina. 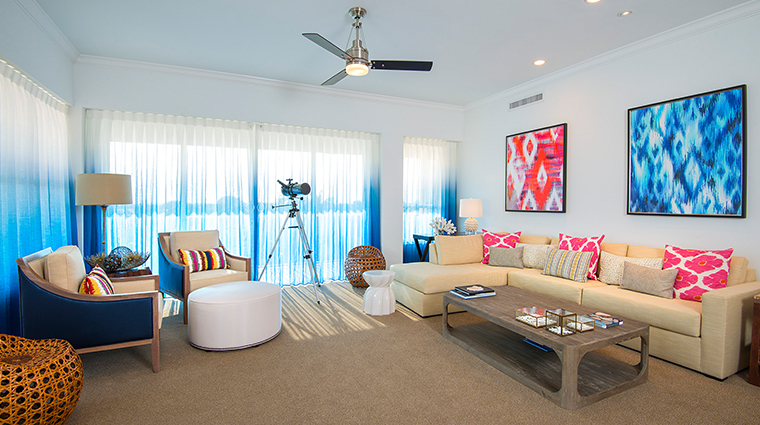 Warm, coastal breezes and a relaxed luxury describe the overall feeling at Hawks Cay. The resort is expansive, and facilities that spread throughout several buildings enhance the feeling of an exotic island escape. 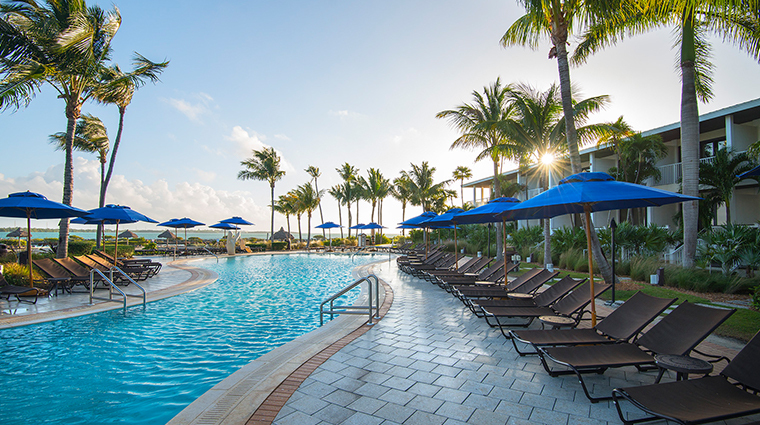 If the sparkling Atlantic Ocean isn’t enough, take a dip in one of the resort’s six pools, each of which was created for a specific purpose. There’s a kid-friendly entertainment pool, a quiet area for adults, and even a pool built with spectacular sunset views. 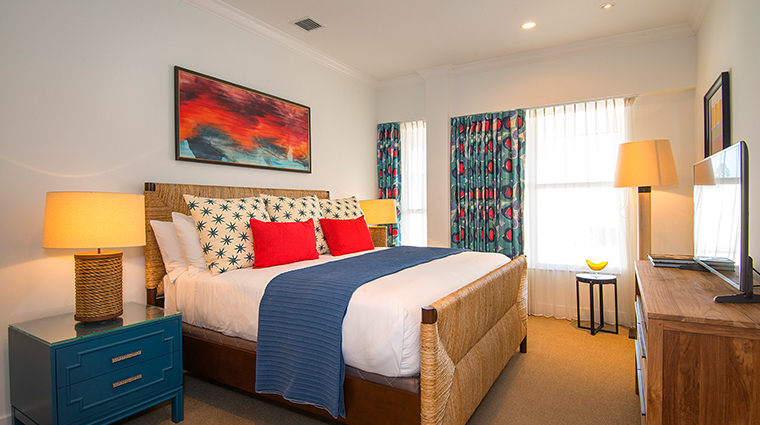 The island resort’s location, at mile marker 61, makes it convenient to enjoy a day trip to the attractions of Key West, or even a short jaunt to the dining and shopping in Marathon. The Florida Keys are blessed with beautiful weather year-round. Fall is a perfect time to make the drive to the Keys, as it's off-season and there won't be as many tourists. 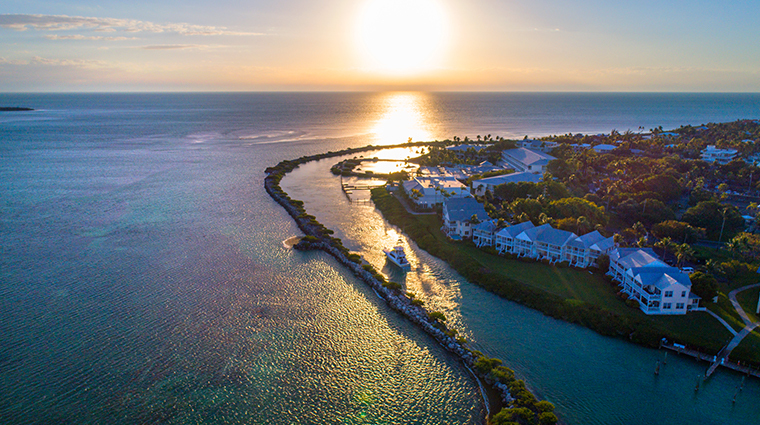 Christmas and New Years are the busiest times of the entire year, but if you’re looking for a quieter experience, check out the resort in late November and early December, during Hawks Cay’s Christmas in the Keys celebration that’s chock-full of holiday themed activities. The winter months tend to attract more couples while summer brings many families and a huge Fourth of July barbecue, complete with fireworks. 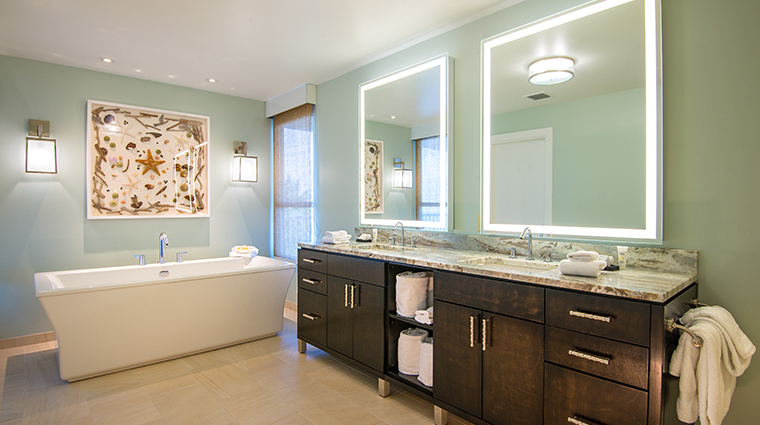 All rooms are decorated in a coastal style, complete with neutral tones, wood furniture and custom key lime-scented bath amenities from the resort's own Calm Waters Spa. 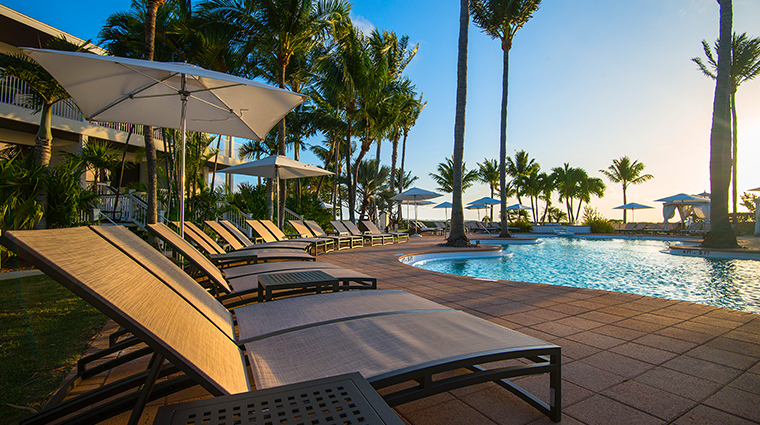 Some of the 177 guest rooms boast private balconies, while some have lanais that lead directly to the pool—if you’re looking for a relaxing, poolside getaway, and can’t bear the thought of walking more than a few feet to the pool, these are the rooms for you. 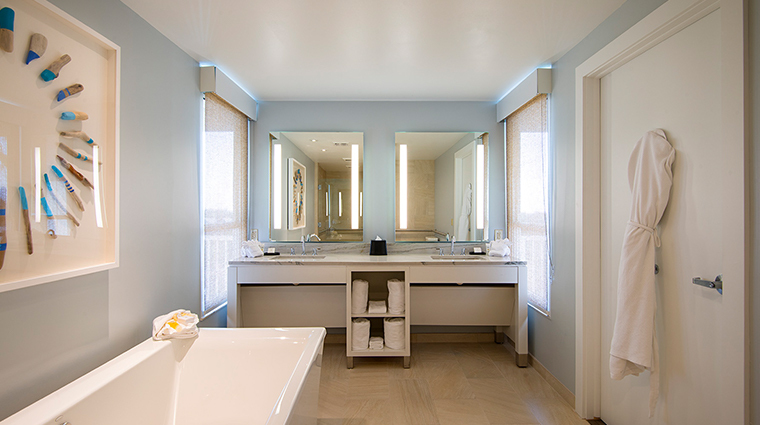 The 266 villas on property have either two or three bedrooms, along with full kitchens and laundry facilities. All of the accommodations are within a short walk of the main building or marina, but there’s also a tram that circles the entire property on a regular basis. Enjoy drinks or a laid-back meal at Oasis Cay, an adults-only respite where the blue waters of the Atlantic Ocean are mere feet from the restaurant. Serving up a flavorful selection of island-inspired cuisine, the relaxed eatery offers plates such as a coriander-seared tuna and refreshingly chilled coconut and pineapple soup. Stop by Hawks Cay Marketplace, the resort’s casual, full-service restaurant for breakfast, lunch or dinner. The charming eatery offers up a combination of grab and go fare (for those who don't want to leave their lounge chairs for too long) and relaxed dine-in options, such as fresh salads, pizzas and paninis made with as many locally sourced ingredients as possible. For a romantic meal, enjoy dinner at Sixty-One Prime, Hawks Cay’s stylish new signature steakhouse. Dine on exquisitely fresh seasonal fare from executive chef William Ryan and his team, such as Meyer lemon-grilled octopus, Key West pink shrimp cassoulet and a juicy 14-ounce New York strip. 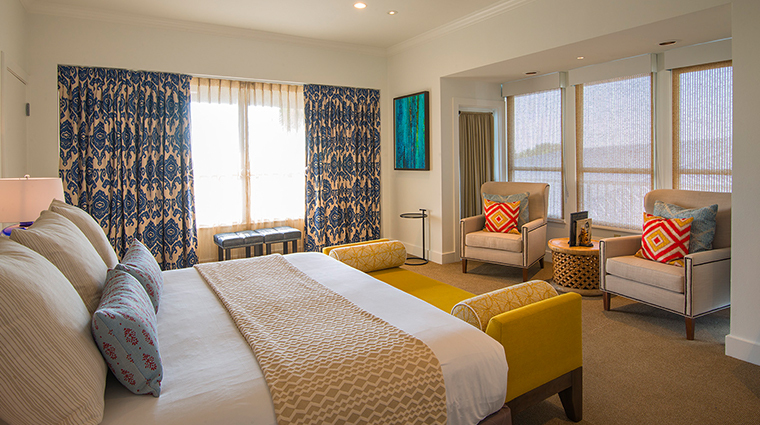 If you're craving a little privacy, the Key West resort now offers a private dining experience from Sixty-One Prime in the comfort of your room. 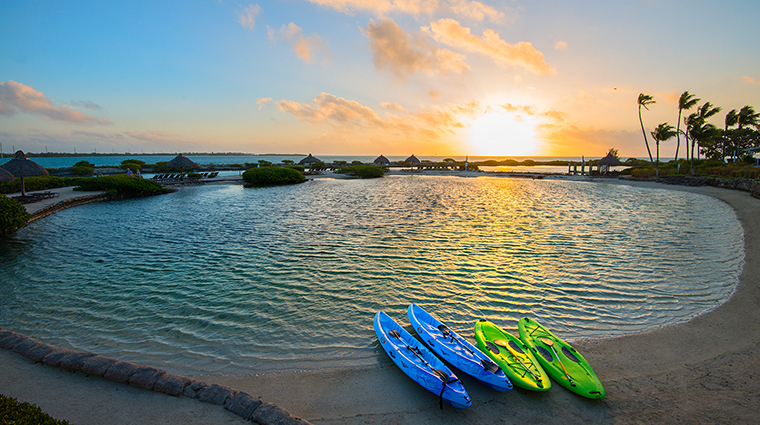 Savor views of the Saltwater Lagoon as you and your loved one dine on succulent steaks and incredibly fresh seafood, and don't forget to save room for dessert.